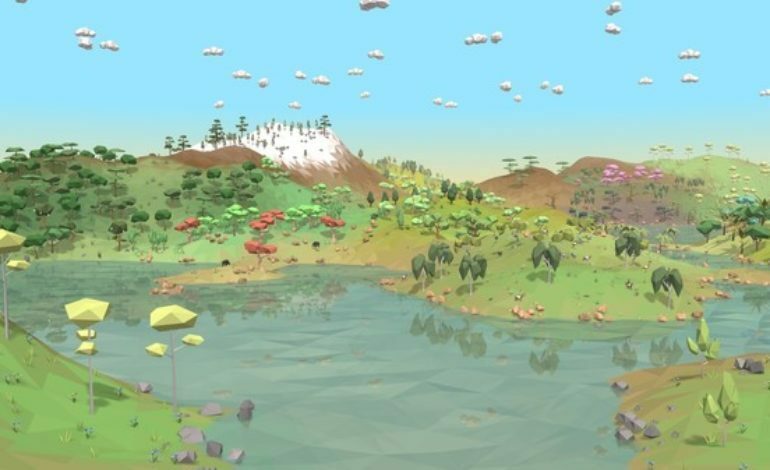 Equilinox is an open sandbox game that focuses on personal creation. Instead of a simulation, sandbox game like Sim City, the game instead lets players “create and nurture your own diverse, dynamic, evolving ecosystem of plants and animals.” Plants that are placed in the world will affect the land surrounding it, making it more fertile and allowing more life to grow and flourish. The animals that live among player environments must be satisfied in their own terrain in order to earn diversity points to buy some resources. These plants and animals have realistic life cycles and breeds, plus they earn points and remain healthy the happier they are in their own environment. The points earned in-game can also be used to evolve different species. Traits and other behaviors can be tweaked to benefit the surrounding environment even more. Eventually, evolving species will unlock exotic plants and animals with some of the most beneficial traits. There are small quests in Equilinox to give some direction in the open sandbox and to earn rewards like diversity points. Some of these tasks can be repeated, or “farmed,” so that players can streamline certain resources as a constant source. From 2016 all the way until launch, ThinMatrix has been releasing regular intervals of development videos that show the stages of progress that the indie game has made over the years. The playlist of videos document not only intricate development, but also the creator’s personal life, his move to Germany, the Kickstarter campaign, and other behind the scenes points of view. There are over 100 videos on the development and the game has already been updated with patch notes since launch more than once. Equilinox is now available on the Steam Store.